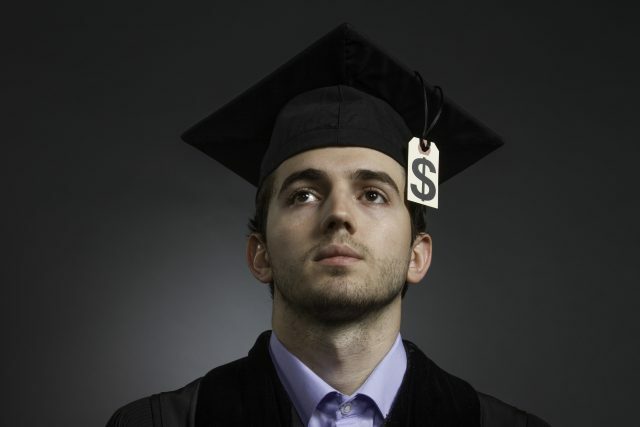 Did you know student loans are the second largest form of debt in America? Paying off college loans is essential to cementing your financial future. To successfully navigate the complexities of borrowing, steer clear of these common repayment mistakes, as outlined by Edvisors.com. 1. Losing track of loans. Graduating with an average of 8-12 loans, students might forget about one of their loans, pay late or even default. Payments are due even if the lender does not send a statement or a coupon book. Make sure you pay on time by keeping track of vital loan information on a student loan checklist. 2. Not signing up for auto-debit. A single late payment can damage a borrower’s credit score, so auto-debit is a smart strategy. Auto-debit automatically transfers the loan payments from the borrower’s bank account to the lender, reducing the likelihood of a late payment and sometimes decreasing the loan’s interest rate by up to 50 percent. 3. Failing to claim the student loan interest deduction. Borrowers can deduct up to $2,500 in interest on federal and private student loans on their federal income tax return. The student loan interest deduction is taken as an above-the-line exclusion from income, so taxpayers do not need to itemize to claim the deduction. 4. Choosing a lengthy repayment plan. Longer repayment terms lead to lower monthly payments, but also to paying more interest over the life of the loan. Shorter repayment terms save interest. 5. Accelerating repayment of the wrong loan. If borrowers have extra money, they might be tempted to pay off the smallest loan first. However, by accelerating repayment of the loan with the highest interest rate, borrowers will save the most money and benefit from a quicker payoff of all their loans. 6. Paying a fee to consolidate. Borrowers can consolidate federal education loans for free at StudentLoans.gov. Borrowers can also choose alternate repayment plans that reduce the monthly loan payment without paying a fee. This is simple and can be done without professional or commercial help. Call the Federal Student Aid Information Center, a toll-free hotline sponsored by the U.S. Department of Education, at 1-800-433-3243 1-800-433-3243 FREE. © Dupont Real Estate NC, LLC. All rights reserved. Keller Williams Realty, Inc. is a real estate franchise company. Each Keller Williams office is independently owned and operated.